Who's X? My Ex or X that Xander I Know? -RL Hi Guyss! 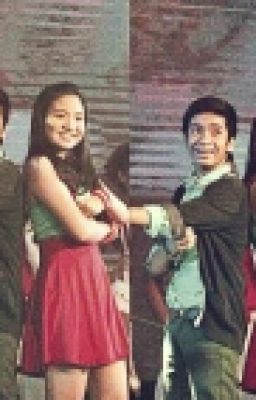 JAILENE STORY po ito. As in JAIRUS AQUINO & SHARLENE SANPEDRO.